While the whole world is currently captured by the phenomenal, best-selling, just-released, official (auto)biography of Steve Jobs, I’d rather focus on another book that talks on him. 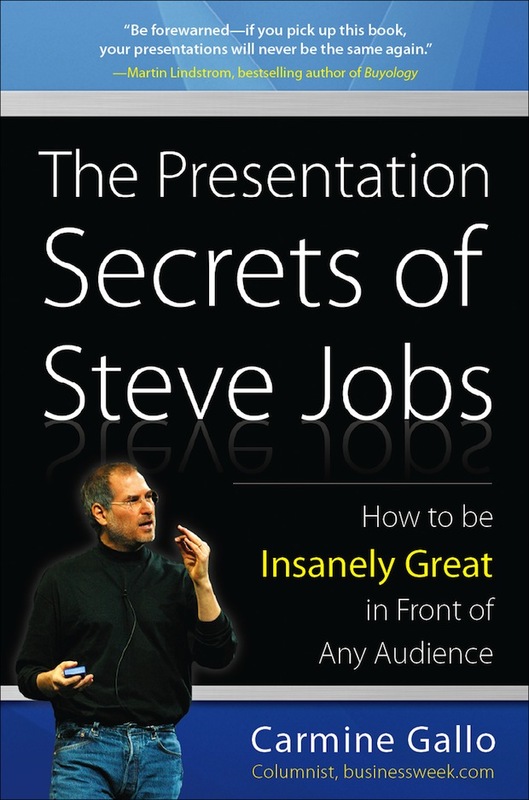 The title, “Presentation Secrets of Steve Jobs.” Content-wise, I give it 5/5, but let me remind you first, I don’t think there are secrets here. Why? A typical Steve Jobs keynote. In this photo, he was introducing the iCloud service. Why? You really need to watch him giving the keynote (Youtube would be a good start, as Gallo suggests), and slowly but surely you’ll discover head-to-toe what Gallo says throughout the book. The only problem is that initially you may not 100% sure, or realize, the fact that that’s how Jobs presented his ideas. Gallo correctly highlights several key points of Jobs’ presentation styles, including the way he ‘wrapped’ statistical, boring numbers into something meaningful; how to abbreviate the headline into a twitter-style, 140-character or less sentence; and much more. Honestly, I’ve applied some of the techniques, and I am pleased to report that the techniques do work. This book somehow opens my eyes on the fact that many pundits comment that Jobs is not (merely) an innovator, he’s a great marketer. And really, he is. 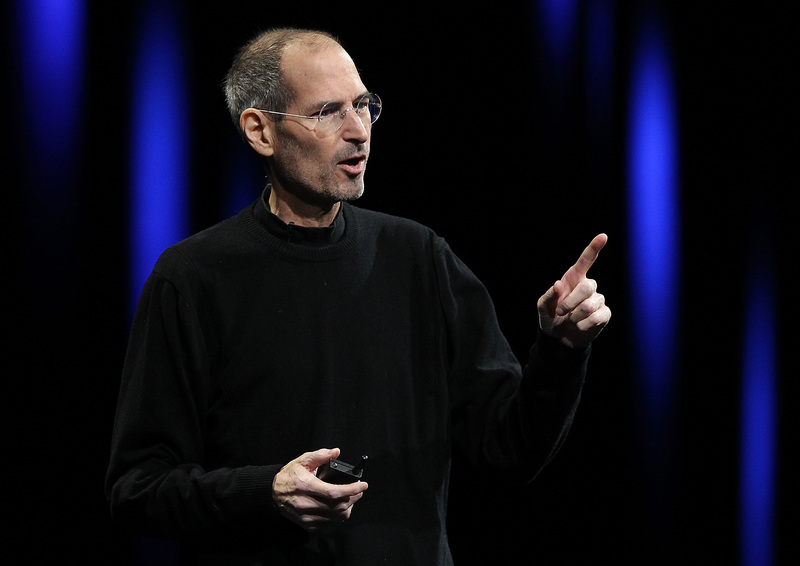 Many certainly remember the so-called ‘reality distortion field’, the fact that you just cannot deny what Steve’s said, even if you deny it in the first place. His simple, yet captivating keynote slides (during his ‘Stevenotes’) communicate the ideas well. And all in all, it’ll bring you back to his 2005 Stanford Commencement Speech: you gotta love what you do. Such presentation, being presented with Jobs’ typical passion and high spirit, shows how Jobs loved his things. I do recommend this book, you can learn a lot from Jobs. The only chance to prove it — that I haven’t got the chance to, is how to present in real business. Yet so far, in my education, his ‘secrets’ do work.